Availability: In stock, ready to ship within one business day. Runs true to size, Please do not jump sizes. Please visit our return & exchange policy page before making the purchase. Jodi Langoni is a 10year old who loves fashion and make up. 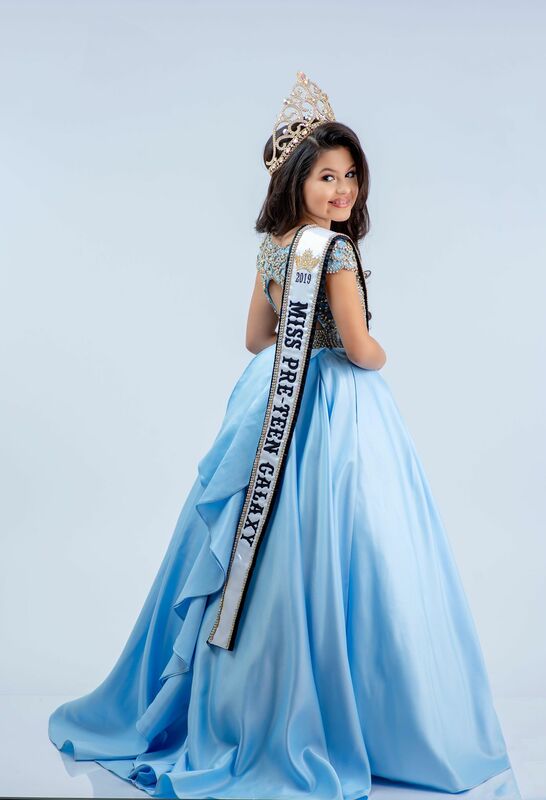 She enjoys cheerleading, singing, modeling and pageants. Jodi has modeled for Justice, Gap Kids, The Children’s Place for three years. She is a member of The National Elementary Honor Society, Honor Roll student, Choir, and competes in University Interscholastic League for Oral Reading at Sam Rayburn Elementary. Jodi is active in giving back to her local community by preparing meals for the homeless with Emily’s Meals, volunteering at events with City of McAllen, donating to local animal shelters. She is passionate about bringing awareness to bullying. Jodi has participated in National Bullying Awareness Month and speaking to her school about speaking up and being the change.